Even though it still may feel like winter, Spring is quickly approaching. You know what that means? Sunny days. Hot Dogs. Popcorn. Peanuts. Ice Cold Lemonade. That's right! 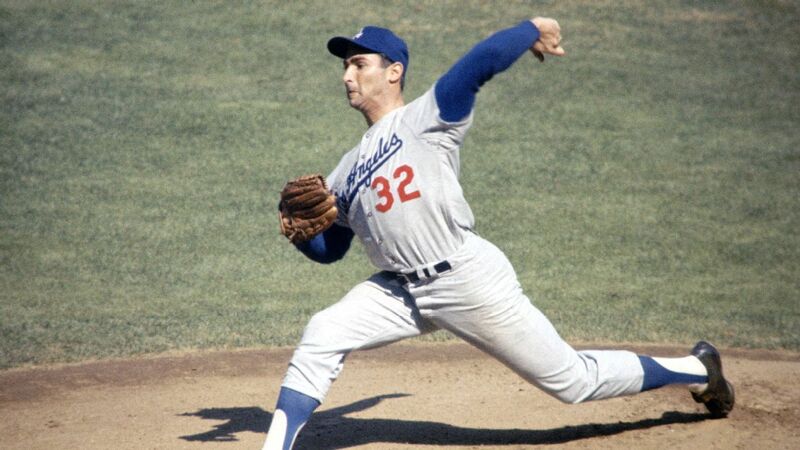 It's almost Spring Training time again in sunny AZ. 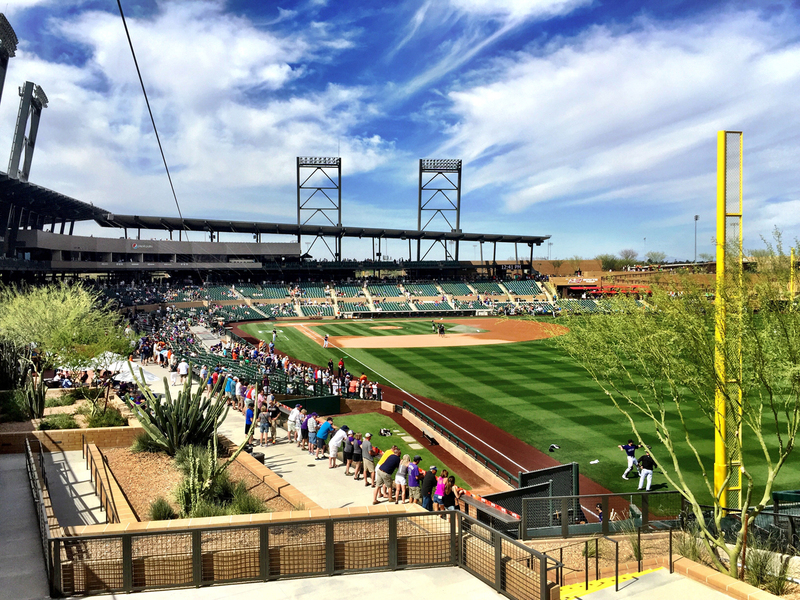 15 different teams, including our own Arizona Diamondbacks, 10 stadiums, and that gorgeous weather that earned the "Valley of the Sun" its name. For a full list of all the teams that will be playing and to purchase tickets CLICK HERE. 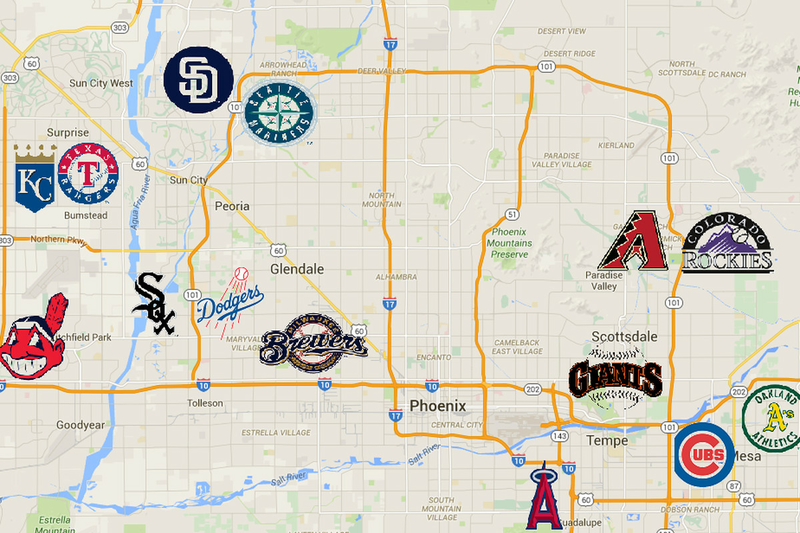 The Cactus League, established in 1947, boasts the largest concentration of professional baseball facilities in the nation...all of them located right here in the Phoenix Metro area. Opening Day will be Thursday February 21st, with the Oakland A's hosting the Seattle Mariners at the Hohokam Stadium in Mesa, AZ. CLICK HERE for a full schedule of this season's Spring Training games. Whether you're a native or visiting from colder climes, you won't be sorry you spent a beautiful spring day cheering on your favorite baseball team. It's a perfect way to get outdoors, support your team, and enjoy 1 of the 299 days of sunny weather in Phoenix. Tickets are very reasonable in price, starting as low as $9/ticket for lawn seats, with stadium and box seats available as well. All of these things contribute to making catching a game a fan favorite activity this time of year in the Valley. If you're in town visiting or planning a trip this spring, CLICK HERE for a helpful trip planner full of resources and recommendations of places to stay and visit while in AZ.